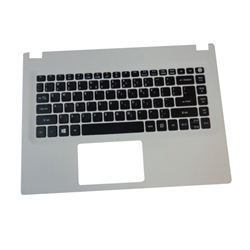 Description: New genuine Acer laptop white upper case palmrest. 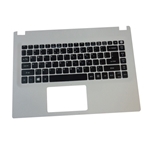 This upper case includes the keyboard (non-backlit). This may be the part you need to replace your cracked or broken upper case.